How to use screensaver as an effective and innovative communication channel? Employees are too busy attending to their daily tasks that it can be very difficult to capture their attention during office hours. Traditional business communication tools such as e-newsletters can end up buried and unopened in the inbox of many workers. But more and more companies are realizing the value of using corporate screensavers in communicating their employees. As the idiom “a picture speaks a thousand words” goes, screensavers can get any message across to the target recipient in just seconds. Moreover, ghost images may be customized to target specific groups of staff or workers. The timing and delivery of the screensaver may also be adjusted, ensuring that workers will be able to receive the message. 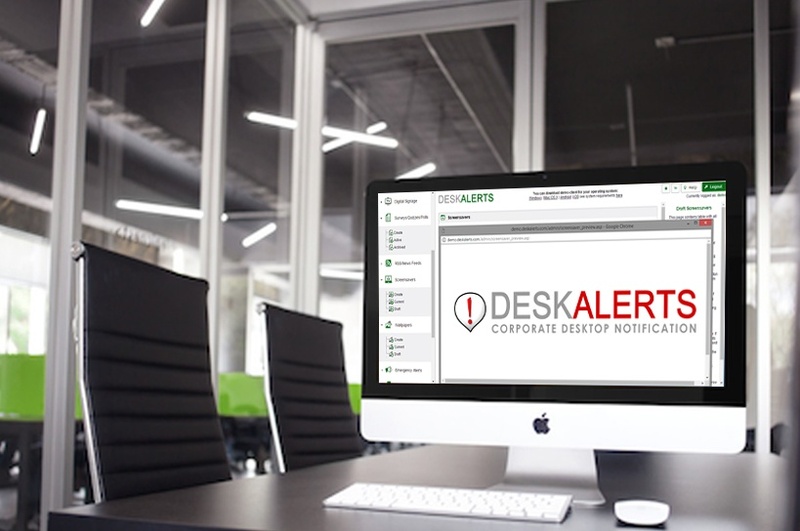 How DeskAlerts software helps to engage staff with corporate screensavers? Corporate communicators, particularly those from the HR and PR departments, know how difficult it is to get the attention of their colleagues who are often swamped with tons of paper works. A typical office worker thus will not be too busy to open an email, more so read its content. But a special custom screensaver that includes images with text should be able to deliver whatever message the management or corporate communications department wants to convey. That could be an announcement about an upcoming town hall meeting or a news flash regarding a new product that the company will launch. Moreover, images are used to capture the interest of office workers who are notorious for their short attention span. As such, corporate communicators usually make use of attractive, high-resolution photos to deliver rich content. Images can come in various formats like JPG, BMP, GIF, and PNG image files. Videos can also be incorporated in corporate screensavers. The last thing that the communication or HR departments would like to do is to get under the skin of their colleagues who are busy with their respective assignments. Thus internal communications like announcements and news can be delivered through screen savers when the staff members are in a downtime, or when they are perceived to be more receptive. A screensaver announcing a company event like a product launch, for example, can be scheduled an hour or two before the activity. Inspirational messages may be delivered in the morning, while housekeeping reminders may be flashed on the computers of employees an hour or so before the end of the working day. Some desktops also have a snooze function, which can hide confidential screensaver messages from people outside of the organization. Corporate screensavers can also be customized to target a specific group of employees. For instance, business goals and sales targets may be conveyed to the marketing department. Invitations to seminars and training may also be flashed only in the computers of qualified employees. 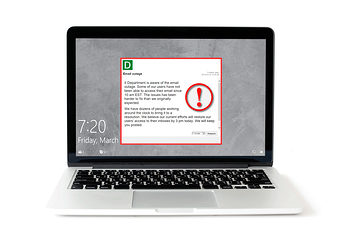 Corporate communicators don’t need to be computer experts to manage corporate screensavers as a notification tool. 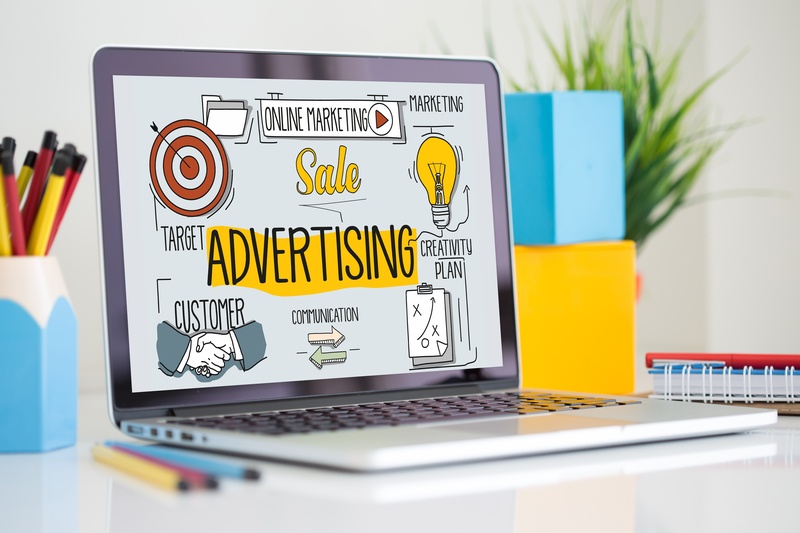 They can easily design or change the messages, incorporate images or videos, include intranet and web links, sequence the screensavers, and modify the schedule of delivering through a user-friendly and intuitive program. On the part of the communications department, it makes their work a lot easier as they can reach out to their colleagues in a more effective manner. Through screensavers, corporate communicators can promote forthcoming product launches, upcoming events, and new business initiatives. The HR department can also promote the company’s values. A simple reminder about internal brand values like teamwork and diversity can be the content of a screensaver, for instance. HR can also offer training opportunities for the staff and solicit feedback from the employees. The property and services department meanwhile can benefit from it by asking the internal communications unit to remind the employees about housekeeping rules. Screensavers can also brighten up the office, as they look like billboards around the office. This is particularly helpful in sprucing up open plan offices. The strategic planning department can also generate inputs and feedback from employees regarding various corporate matters through screensavers, which can be used to promote discussion forums, staff polls or surveys. These inputs can be then processed to guide the department in the crafting of new company policies. Corporate screensavers are proving to be an effective and innovative way of sharing information within an organization. Corporate communicators should be wise and practical enough to acknowledge the many benefits that they can get from the use of corporate screensavers and to actually employ them in the workplace.